In this 2-hour workshop, we will begin with a guided meditation, and then explore the 7 major chakra systems and how they relate to various aspects of your life, including your physical, emotional, and spiritual well-being. Once you’ve identified your own chakra imbalance(s) with the group, we will learn how to make a custom chakra essential oil blend that you get to take home (5 mL roller bottle). We will then close the workshop with a chakra balancing guided meditation. At the end of the workshop, there will be an opportunity to purchase a 7-chakra essential oil kit which also includes an energy healing session and a customized wellness plan to help you address your health priorities, however, there is no pressure to buy. The intention of this workshop is to empower you with some powerful tools that can bring your mind, body, and spirit back into a state of alignment. This workshop is perfect for anyone who suffers from anxiety, fatigue, depression, or any other emotional or physical imbalance. Class starts promptly at 7pm! There is a $20 fee to cover material costs. Receive a special gift when you bring a friend! 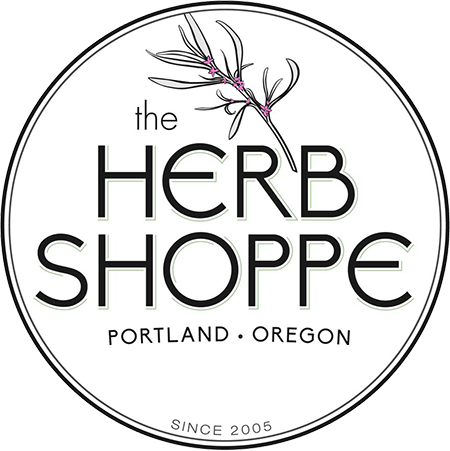 Tara Delgado-Vicedo is an Emotion Code Practitioner and Certified Integrative Nutrition Health Coach who specializes in helping people reclaim their health through mind, body, spirit philosophies. 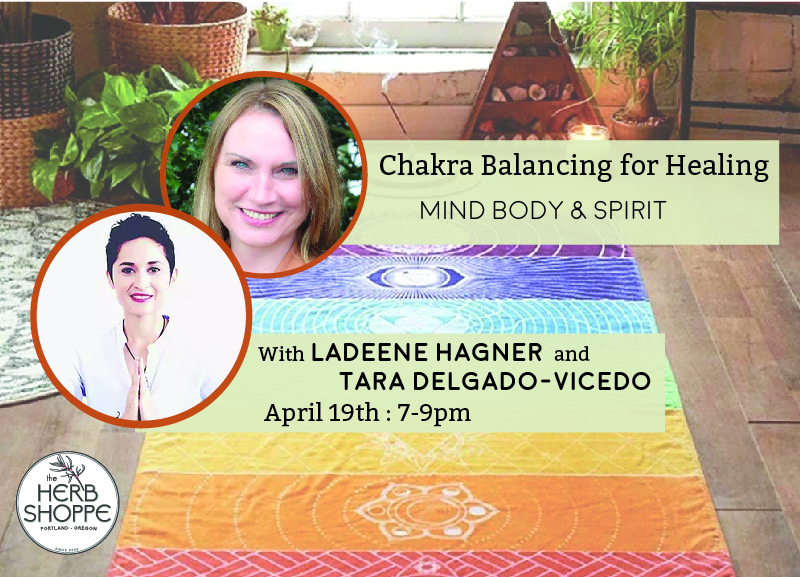 LaDeene Hagner is an Emotion Code Practitioner, Certified Integrative Nutrition Health Coach and Licensed Massage Therapist who specializes in Energetic Healing Modalities to help people reconnect to their best health by harmonizing mind, body & spirit.